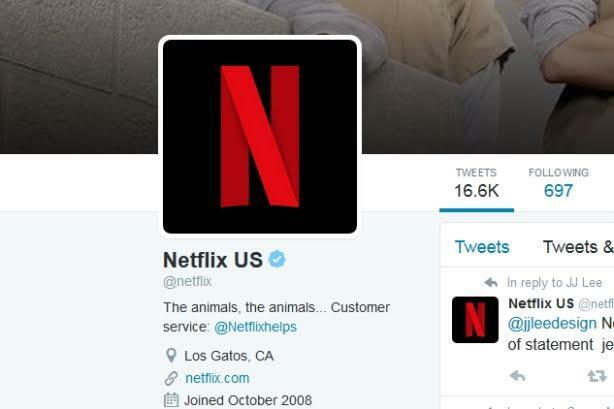 The streaming service told users on Monday that its old logo isn't going away. Some weren't convinced. After the company’s "Netflix" icon changed into an "N," media outlets began reporting that Netflix had changed its logo. The company has been responding directly to social media users, explaining that the logo isn’t going away – rather, the "N" icon is just a "new piece of [Netflix’s] overall look." @NicholeDWBZ Just added another piece of pizazz to our look- our logo isn't changing. @J_Mendoza8 We just got a new 'do- keeping it fresh. Our logo isn't going anywhere, the icon is just a new piece of our overall look. "We are introducing a new element into our branding with an N icon," a Netflix rep said via email. "The current Netflix logo will still remain, and the icon will start to be incorporated into our mobile apps along with other product integrations in the near future." Many social media users weren’t convinced, and some were not happy. At press time, Netflix had not released any additional information about the new icon.